The mega-sale has expired. Shop now to find great shirts! 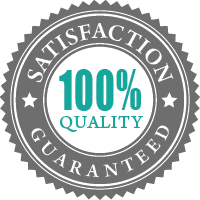 We have a full 30-day Quality and Satisfaction Guarantee. We’re confident you’ll be very happy with your purchase but if something’s wrong, we’ll take it back. 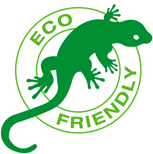 Our shirts are printed in Georgia, USA using 100% eco-friendly inks. The color and durability of the inks are as good and sometimes better than their petroleum-based counterparts without the nasty environmental impacts. How long will it take to get my shirt? All items are custom printed to order and are normally shipped within 5 business days. If you need your order faster, you can select the Express Fulfillment upgrade at checkout and your order will be printed and shipped within 2 business days. This timeframe may increase slightly during peak times (such as Holiday shopping periods), and exact delivery times will vary slightly, depending on your shipping location. Can I have my shirt printed on the other side? Yes. 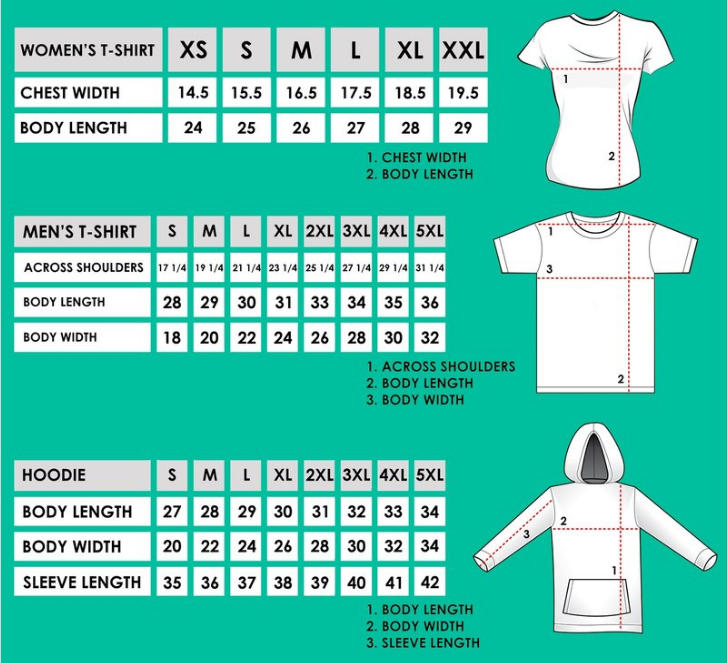 To have a shirt printed on the opposite side from what is shown on the listing, simply add a note during checkout stating which side you would like the print to be on, then also email us at help@getshirtz.com to confirm your request. Please do BOTH of these things to ensure that your message is received. All shirts are created using the latest techniques in high-quality DTG printing. Your shirt is made to look good for many years to come. The best way to contact us is by either submitting a request via our contact page or by emailing directly to help@getshirtz.com.